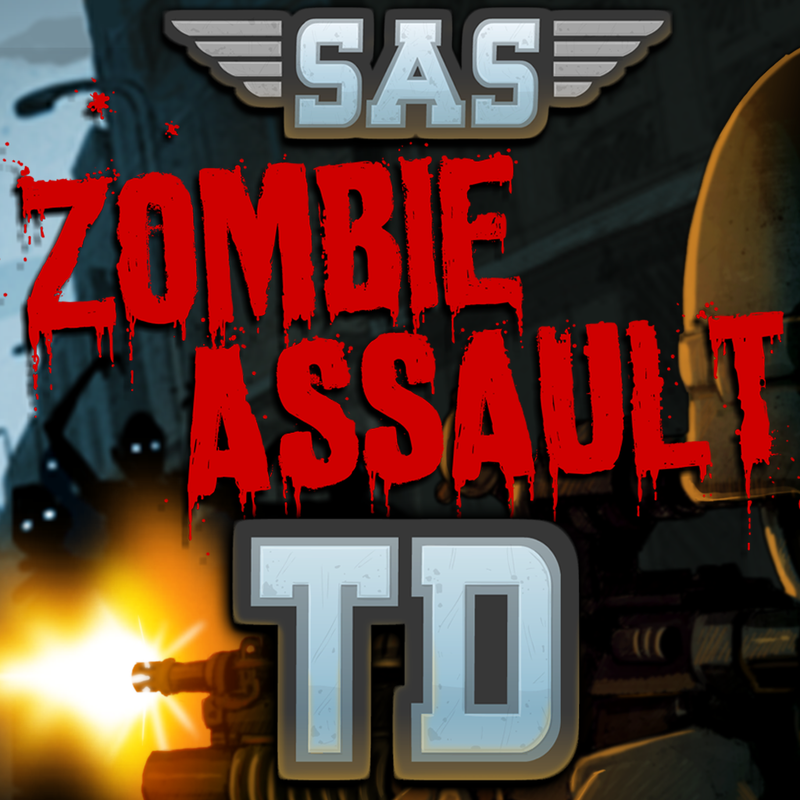 SAS: Zombie Assault 3 has just received a surprise update. The popular top-down action shooter was released back in December 2011 and was last updated in December 2013. With the launch of its sequel, SAS: Zombie Assault 4 (featured in the trailer below), in October 2014, the game was widely thought to have been abandoned. But the release of its 3.0 update, seemingly out of the blue, proves otherwise. Most notably, SAS: Zombie Assault 3 3.0 boasts support for squads. Now, you can create or join squads, which can be open (anyone can join), closed (requests only), or locked (invites only). As part of a squad, you can chat with other members, participate in Zombie-Rush events, and earn SAS Bucks. SAS Bucks, by the way, are introduced in the new version of SAS: Zombie Assault 3 as a new form of in-game currency for purchasing premium items. 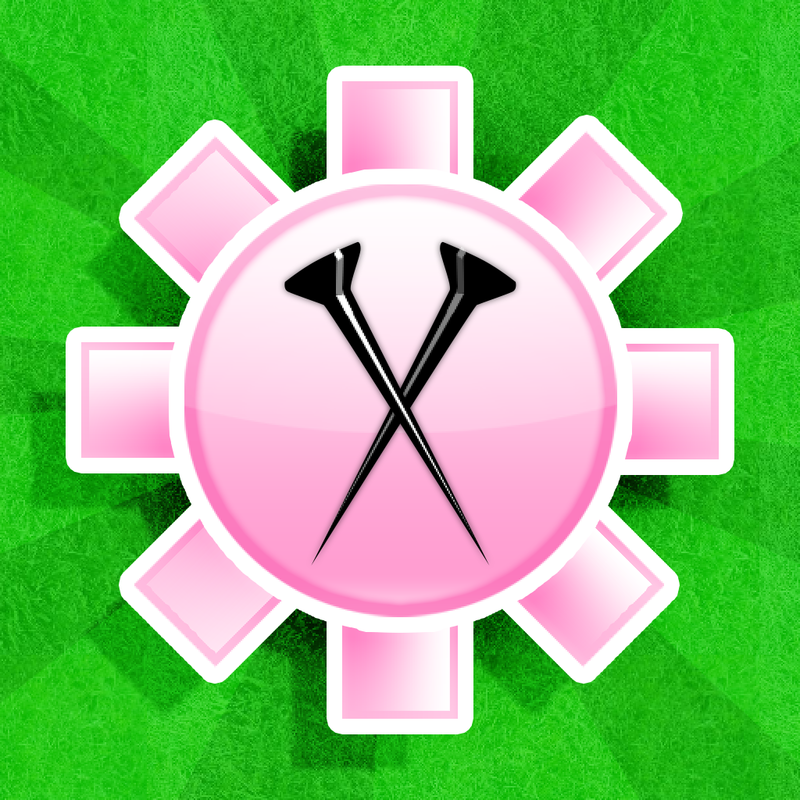 Aside from being earned via gameplay, SAS Bucks can be bought using real money via in-app purchase. The new version of SAS: Zombie Assault 3 also introduces limited-time tournaments and new player profiles. Intense zombie-blasting action shooter gameplay! 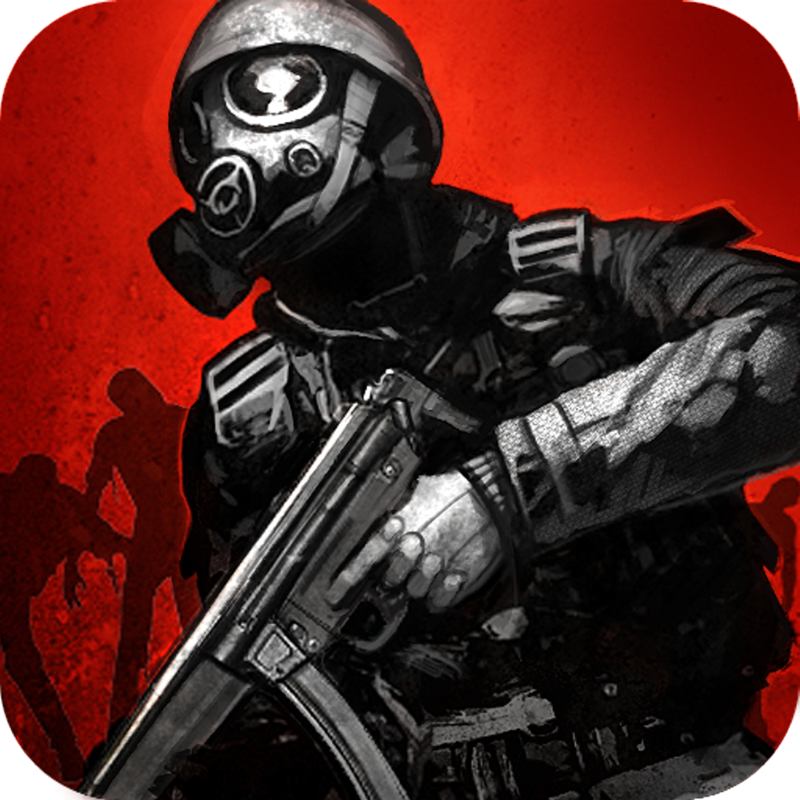 SAS: Zombie Assault 3 is free to download from the App Store. It’s optimized for iPhone and iPod touch running iOS 4.3 or later, but it’s not yet enhanced with full resolution support for iPhone 6 and iPhone 6 Plus. 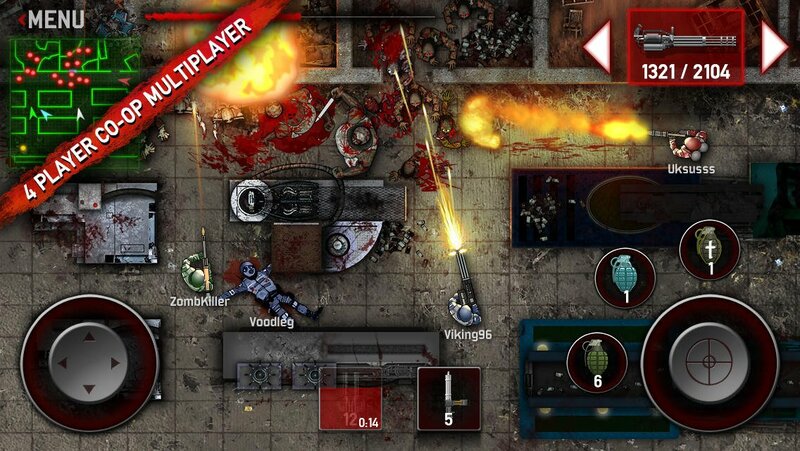 SAS: Zombie Assault 3 HD is also available for iPad, but it’s yet to be updated with the new squad features, the new in-game currency, and the other aforementioned enhancements. 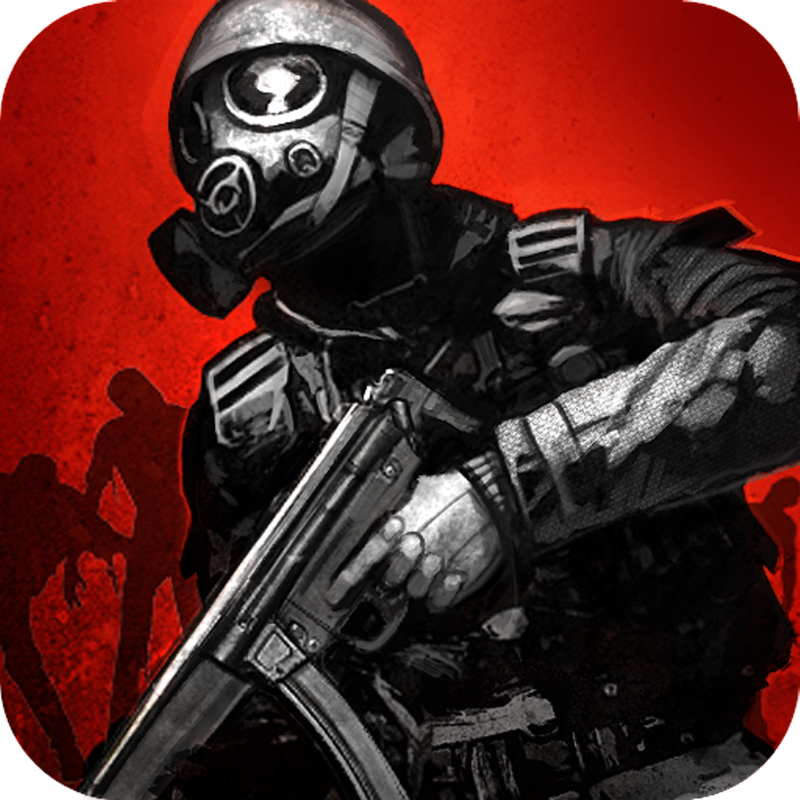 Based on the original SAS: Zombie Assault Web browser game, the SAS: Zombie Assault franchise on iOS also includes the action shooter and tower defense game hybrid SAS: Zombie Assault TD. SAS: Zombie Assault is a creation of Ninja Kiwi, the same developer behind the balloon-popping tower defense game series Bloons TD and its recently released city-building spinoff, Bloons Monkey City. See also: Subway Surfers makes its first World Tour stop of the year in Las Vegas, Give your brain a workout with Squares – Challenging Puzzle Game, and Put your skills to the test in Platform Panic, a challenging endless platformer game.